I have always found Zoya Akhtar’s films to be extremely watchable. 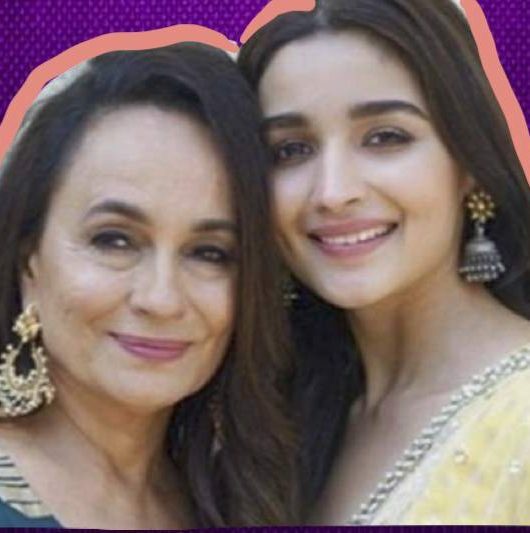 While some have earlier criticised her for glorifying the lives of the rich and privileged on screen, I admired how the characters she wrote were self-aware but battling internal conflicts in a realistic way. They often crossed the line of morality knowing that things perhaps wouldn’t go down well for them. But like in life, the ambitious and sometimes misguided souls in her movies found a way to redeem themselves. I left the housefull screening of the film, feeling placated and rather invincible.This is what good cinema does to you, it transports you to another world and makes you an active participant, empathising with the narrative, no matter how alien you might be to hip-hop or the lanes of Dharavi, where the film is so firmly rooted. Honest confession: As an effort to boost my spirits before I went for the screening of Gully Boy, I finally watched Luck by Chance which I had earlier dismissed for being an over two-hour long film star bonanza, basically an elongated version of the ‘Deewangi Deewangi’ song from Om Shanti Om. I couldn’t be farther from the truth. Ten years have passed between the release of Akhtar’s first film and her most recent one, and to me, it feels as though her storytelling has come a full circle as well. 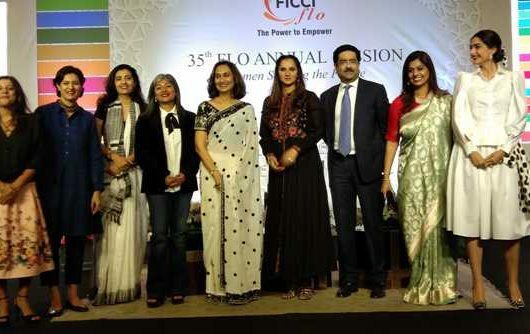 Akhtar herself describes the experience of making her new film and collaborating with so many young artistes, as “going back to film school”. 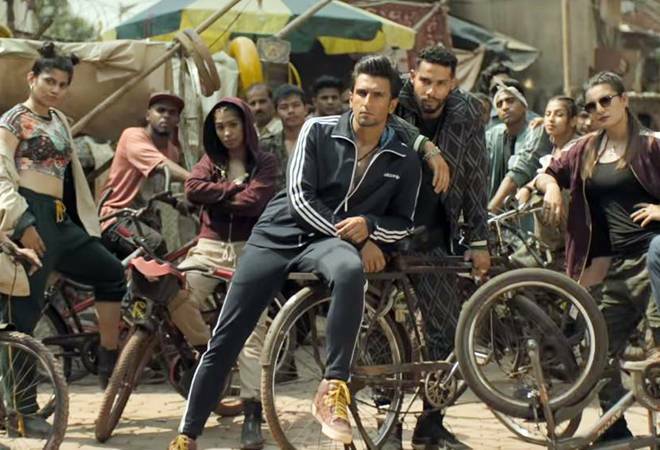 Although set in starkly different worlds, both Luck by Chance and Gully Boy focus on the journeys of people who feel like outsiders, who are dying to get a chance to make something of themselves, to prove their worth. 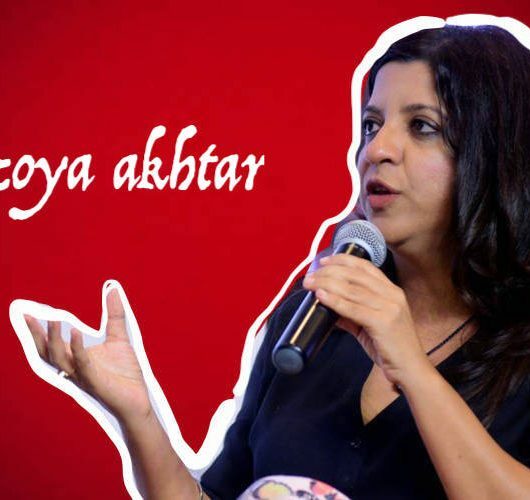 Zoya Akhtar is an out-an-out industry kid, yet Luck by Chance was quite scathing in pointing out how Bollywood is indiscriminately biased towards giving a chance to those who were born and brought up in the system. 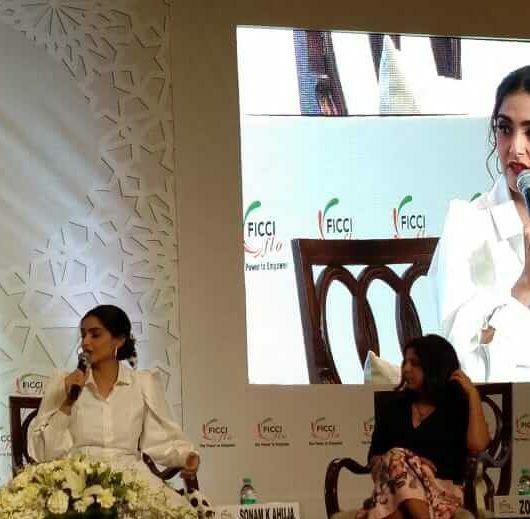 Egos run high between producers and male film stars, and especially women newcomers often don’t have a shot of making it big, even after cosying up with filmmakers for years.